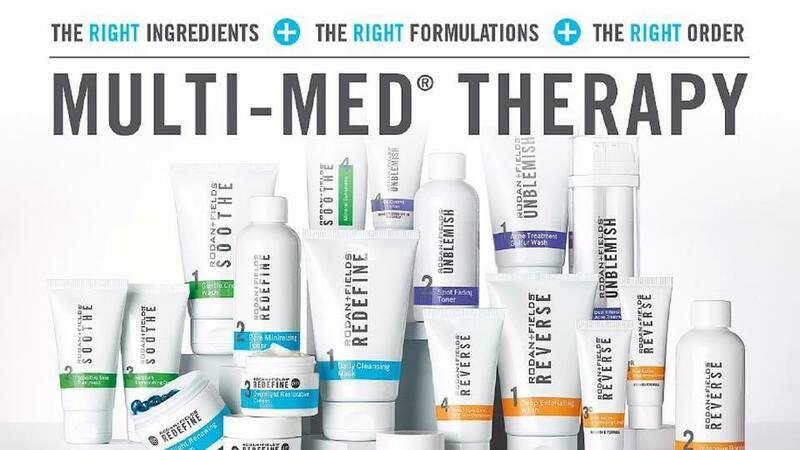 We are pleased to offer Rodan + Fields Skincare products at Main Street Urgent Care. These uniquely effective skincare products are designed by two of the most respected dermatologists in the country with a legacy of delivering on what they promise. I believe that using Rodan + Fields is as close as you can get to visiting a dermatologist … without an appointment. "Life-changing SKINCARE. Life-changing Regimens. Life-changing results"
This general exam is to verify the patient is eligible to play in school and camp sports activities. This exam does not rule out some forms of pre-existing heart disease. Good for one calendar year. Includes: History, height, weight, blood pressure, pulse, temperature, examination of the skin, head and neck, eyes, ears, nose, throat, mouth, thyroid, chest, heart, lungs, abdomen, liver, spleen, lymphatic system, extremities, pulses, spine, neurological system, muscles and joints. Test also includes: vision, hearing, and urinalysis. This is your basic annual physical exam. This exam does not rule out some forms of pre-existing heart disease. Good for one calendar year. Includes: History, height, weight, blood pressure, pulse, temperature, examination of the skin, head and neck, eyes, ears, nose, throat, mouth, thyroid, chest, heart, lungs, abdomen, liver, spleen, lymphatic system, extremities, pulses, spine, nuerological system. Test also includes: vision, hearing, CBC, complete metabolic panel, Lipid studies, Thyroid Screen, Stool Guiac, and Urinalysis. 6 hour fasting preferred. This is your comprehensive annual physical exam. This exam does not rule out some forms of pre-existing heart disease. Good for one calendar year. Includes: HIstory, height, weight, blood pressure, pulse, temperature, examination of the skin, head and neck, eyes, ears, nose, throat, mouth, thyroid, chest,heart, lungs, abdomen, liver, spleen, lympatic system, extremities, pulses, spine, nuerological system. 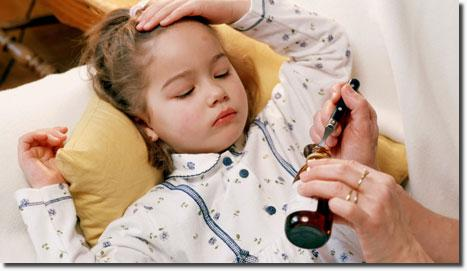 Test also includes: vision, hearing, EKG, TB skin test and tetanus booster. Labs include: CBC, complete metobolic panel, Lipid studies, Thyroid Screen, Stool Guiac, blood sugar, and Urinalysis. 6 hour fasting preferred. Main Street Urgent Care is your # 1resource for workers' compensation and occupational health services. Our dedicated care providers are State Certified to evaluate workers' compensation injuries. We also have State Certified providers on staff that perform the Commercial Driver's License Physicals. We offer a variety of health and wellness services specifically for employers, including on-site vaccine administration,drug screening,and job-related injuries. Our comprehensive preventive Health Physicals include a wide variety of tests at a very reasonable cost. 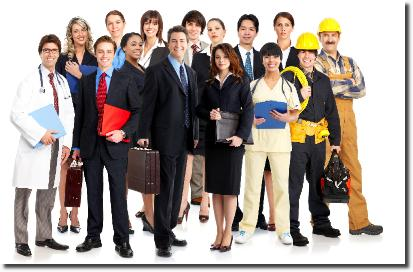 From small businesses to large corporations, our goal is to keep your company healthy and assist your employees in safely returning to work whether on modified or full duty. Your employees will enjoy the benefit of our comprehensive urgent care services from board certified providers, and with our extended night and weekend hours, we make it easy for your employees to get in, get better, and get back to work.